Allied Market Research published a report titled “Connected Car Market (Technology, Connectivity Solutions, Product and services, Applications and Geography) - Size, Share, Global Trends, Company Profiles, Analysis, Segmentation and Forecast, 2013 – 2020.” The report offers incisive information on the connected cars market and evaluates numerous market dynamics such as market revenue trends, drivers and restraints. 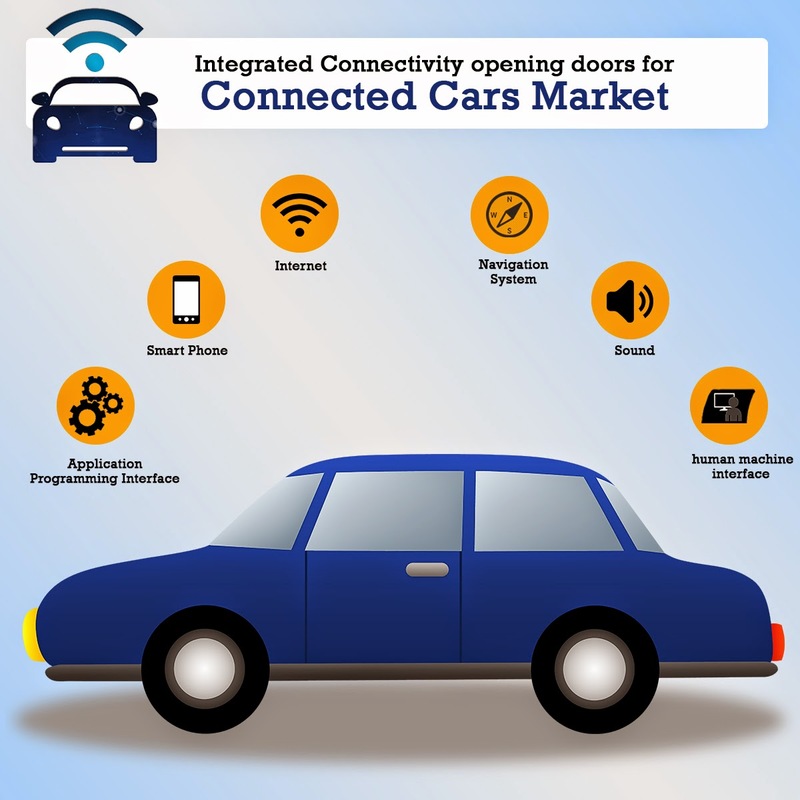 The report forecast the connected cars market to attain amarketvalue of $141 Billion by 2020, with 32.7% CAGR during the 2014 - 2020. Integrated connectivity segment would grow with the highest adoption during the estimated period. The use of an efficient network connection could convert a normal car into the connected car. Integrated connectivity is one of the 3 commercial solutions that provides network connectivity in a car or a vehicle. Bank of India became the first bank in state of Maharashtra, India to allow users to withdraw money from ATM without having a bank account. The bank launched ‘Instant Money Transfer’, a domestic remittance service that would allow any user to remove cash from its selected ATM’s without having the need of card. This facility is as per the promise of RBI governor, Raghu Ram made in the month of March. 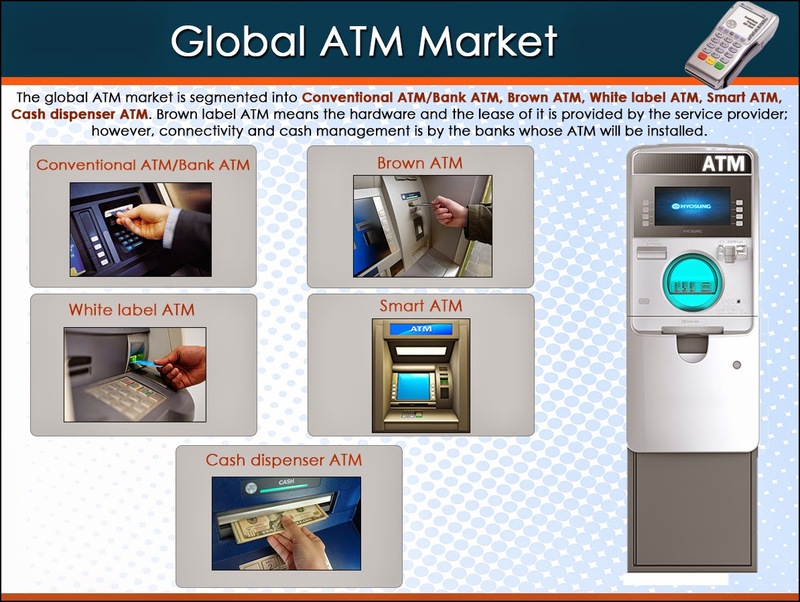 Using the receiver's mobile number, the IMT would allow the customer to transfer money to a receiver through the bank's ATM or using retail Internet banking facility. Hence, the receiver may withdraw money from designated BoI ATMs without using a debit card. 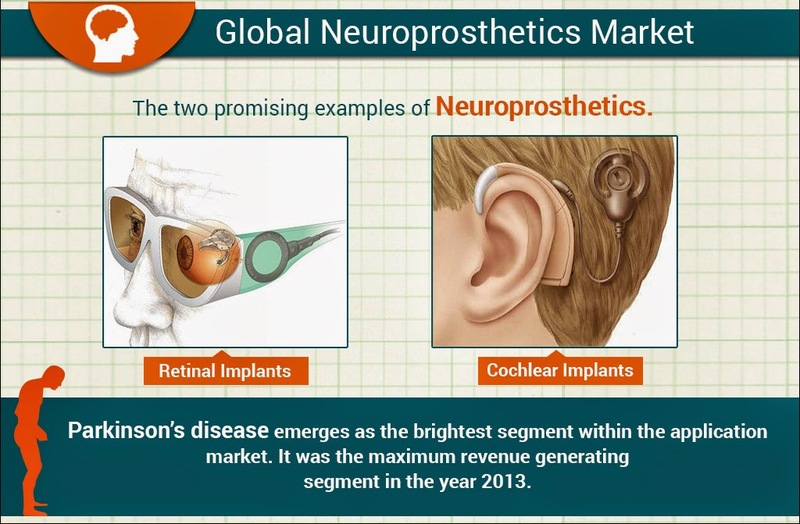 Allied Market Research published a report titled “Global Neuroprosthetics Market (Product Types, Technology, Application, and Geography) - Size, Share, Global Trends, Company Profiles, Demand, Insights, Analysis, Research, Report, Opportunities, Segmentation and Forecast, 2013 – 2020.” The report forecast the global neuroprosthetics market to reach $14 billion by 2020 with a CAGR of 15.8% during 2014-2020. The report offers incisive market data to global investor. Neuroprosthetics is a branch of neuroscience that deals with development of neural prostheses, a series of devices/implants that can substitute sensory, motor or cognitive modality that might have been damaged due to disease or injury.